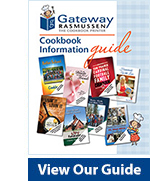 Thank you for considering doing a Cookbook with Gateway Rasmussen as a Fundraising Project for your Non-Profit/Association/Club/Society! 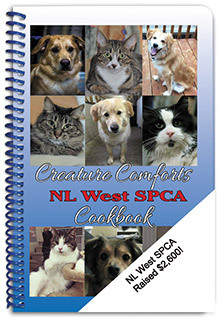 We have helped thousands of groups and non-profits throughout North America reach and exceed their fundraising goals! 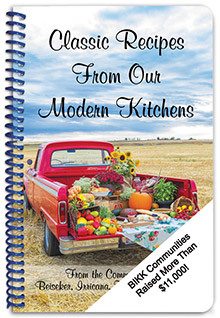 These are some cookbook covers from a variety of different actual groups – just like yours! 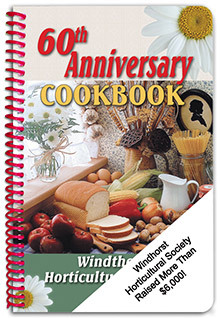 A cookbook encourages member involvement. 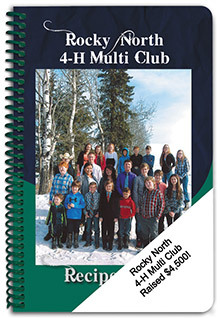 Include a photo of your group or a history of your Non-Profit/ Association / Club / Society. Perhaps a message from the President or Executive. 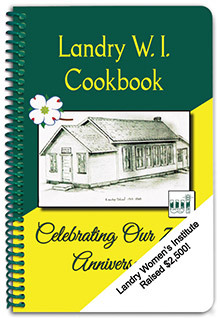 Include dedications or a thank-you. Explain your fundraising cause. 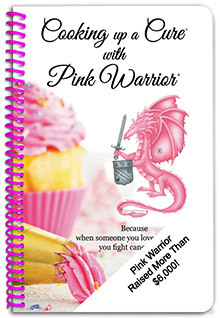 Include contact details to generate new members. 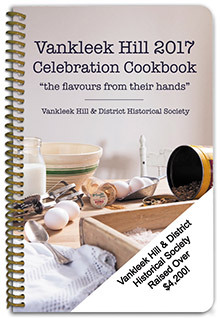 A cookbook not only provides a wonderful keepsake but it also provides a great platform for you to promote everything your group stands for. 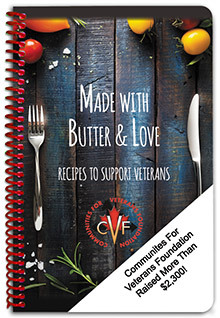 We are here to help you – every step of the way – with over 50 years of experience in helping groups raise funds for their cause!